The Brigades in the City of Wanneroo are supplied with a multitude of appliances used in both firefighting and support roles at fires and other incidents. 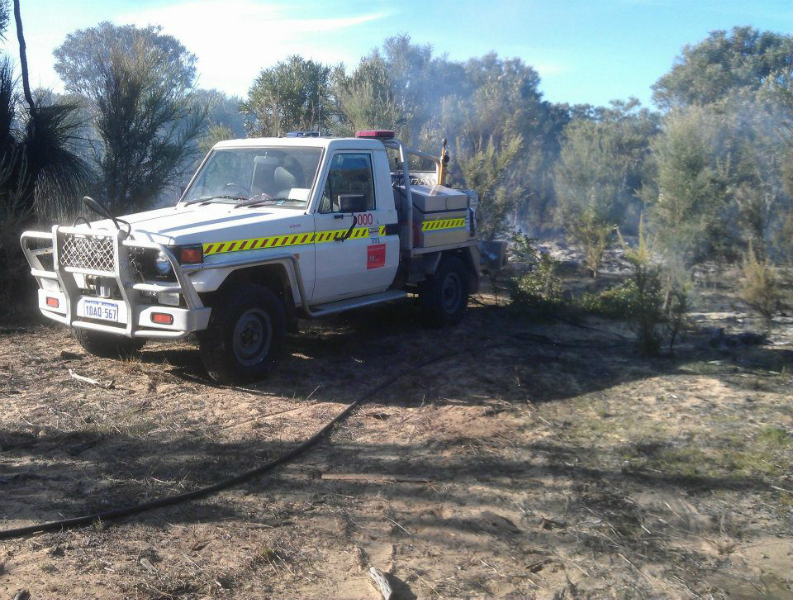 The vehicles are fully owned by the City of Wanneroo and are maintained by the City and brigade members. 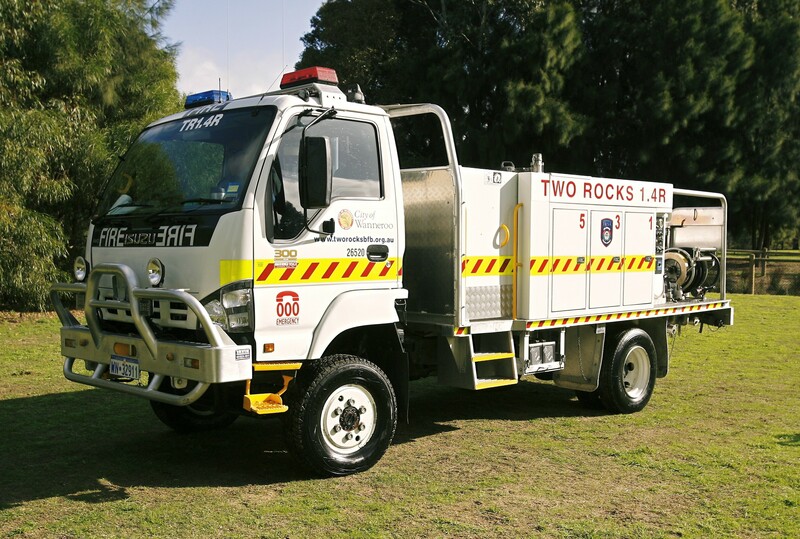 Two Rocks brigade has two appliances, namely a 1500 litre 4 wheel drive 1.4 Rural Tanker and a 500 litre 4 wheel drive high season Light Tanker (LT).